I clearly remember the first time I was introduced to Alone in the Dark. I was visiting a family friend who owned far more games than most kids my age dreamed of collecting, where I'd spend hours watching him play or taking turns myself. At one point, he decided to show me something new - a horror game set in the 1920s with an especially creepy flair. It never crossed my mind at the time that I hadn't seen a horror game before. 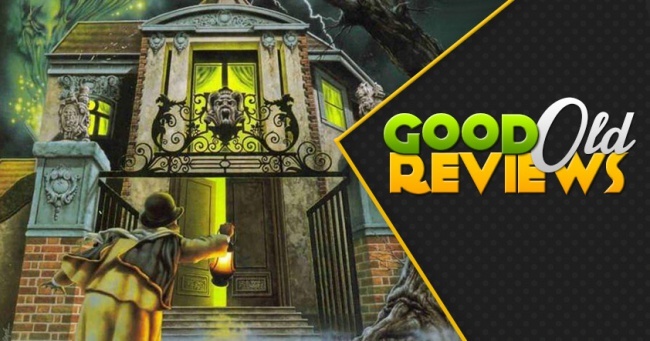 As it turns out, Alone of the Dark was the first of its kind, with a first impression which was incredibly memorable. My friend selected the male protagonist, Edward Carnby, and skipped the cutscene to arrive in an empty attic. Using the keyboard, he guided Carnby around the room, picking up items which would no doubt be useful later. Eventually he grabbed a shotgun from a nearby chest. "I'm going to need this soon for the monster," my friend added. He wasn't kidding. Literally seconds later, the camera angle shifted as a vicious beast leapt through the window and rushed to attack Carnby. A few shotgun blasts put the monster down, but we weren't done yet. Moments later, a trapdoor opened in the floor, revealing a zombie who lurched forward with a new attack. My friend ran out of bullets this point and was eventually struck down. But upon reloading, we realized he could push the shotgun's chest over the trapdoor, blocking its path. 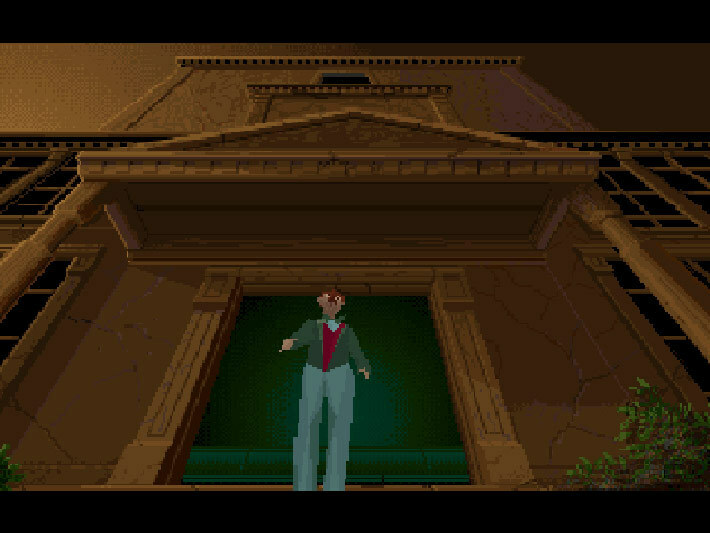 Alone in the Dark was a completely new experience to me, and not just as a horror game. Until that point, players were always agents of change, boldly stepping forward to leave an impact on the world. This was my first game where events unfolded regardless of what the player was doing or ready for. 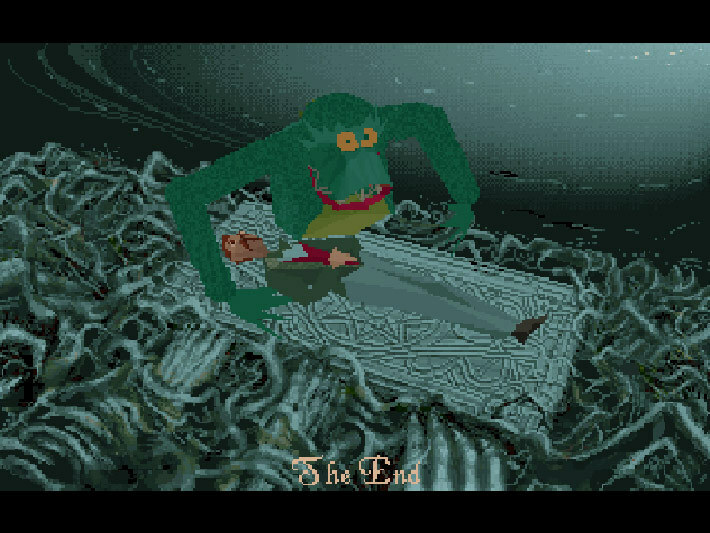 While the rest of Alone in the Dark proved more forgiving in terms of roaming monsters, this intro perfectly set the tone for how much danger the player faced at every moment. The only way you could feel in control was by knowing exactly what was going to happen - which usually meant you reacted poorly to every new encounter. As it turns out, that's a great way to present horror in video games. 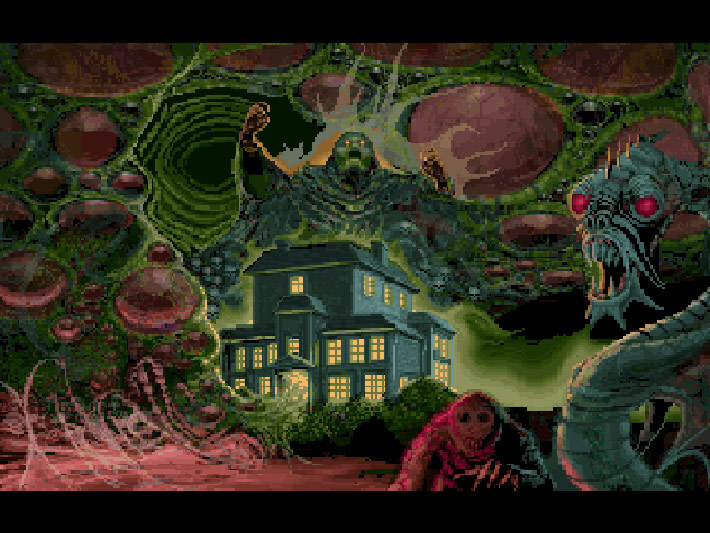 Alone in the Dark takes place in Derceto mansion, a Louisiana residence whose owner - Jeremy Hartwood - committed suicide following a prolonged bout of mental instability. 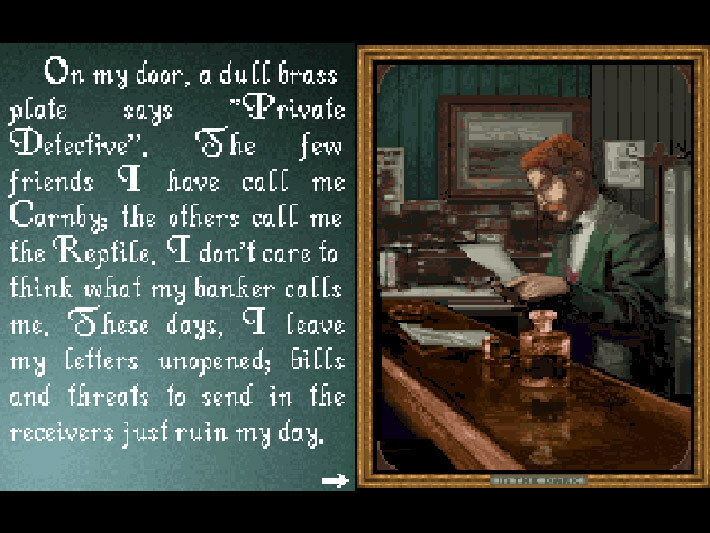 You play as Edward Carnby, the private investigator hired by Hartwood's niece to retrieve personal effects from a piano in the attic. But what seems like a straightforward job takes a bleak turn after sunset, as monsters and supernatural creatures emerge from the darkness. Trapped inside the mansion with only your wits and limited weaponry, you'll need to piece together Derceto's mysteries before they claim your life. At least that's the canonical introduction. Alternatively, you could play as Emily Hartwood - Jeremy's niece - if she decided to visit Derceto mansion personally. Carnby eventually became the franchise's supernatural investigator, but I'd say Emily is a better fit for this particular story. She has a family connection to Derceto mansion, even reacting to her own photo in a study. In the context of Alone in the Dark's lore, her experience can be viewed as a quest to redeem the family name. Plus Emily visiting Derceto just makes more sense - why hire some gumshoe to walk up a flight of stairs to investigate a piano? It doesn't impact gameplay at all, outside of choosing which dated character model you control. But if you're the kind of player who gets immersed in backstory, Emily's feels a little more interesting. 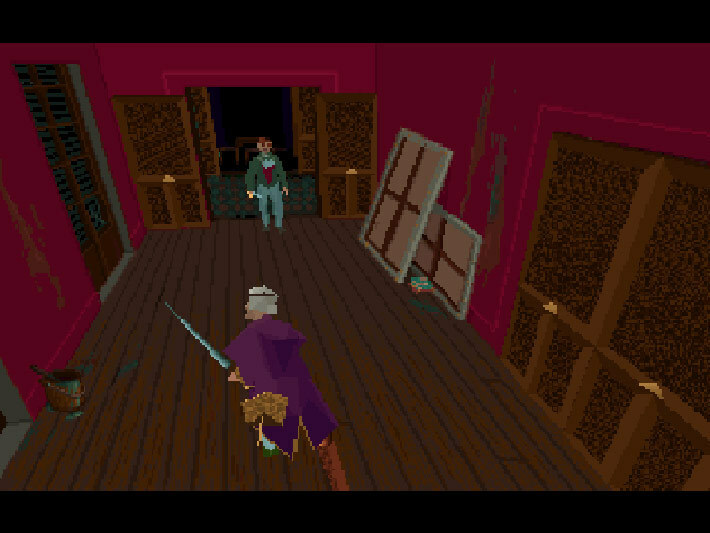 In terms of gameplay, Alone in the Dark operates more like an adventure game than what we'd consider survival horror. After clearing the attic and upper floor, you're free to explore most of Derceto, collecting objects which unlock rooms and events in other sections of the manor. Several monsters can even be treated as puzzles in that they don't always require combat to defeat. 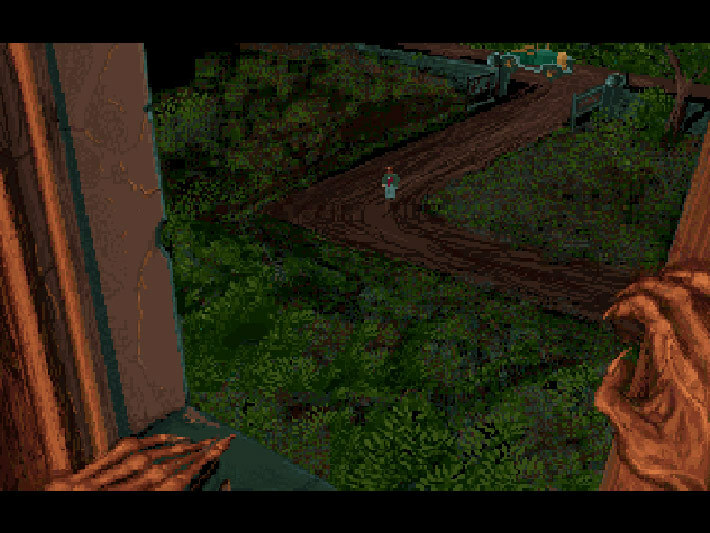 Of course, that means Alone in the Dark has all the downsides of classic adventure games too - specifically, you're forced to wander the halls testing item combinations until a unique solution emerges.